3,84 € 3.84 tax incl. 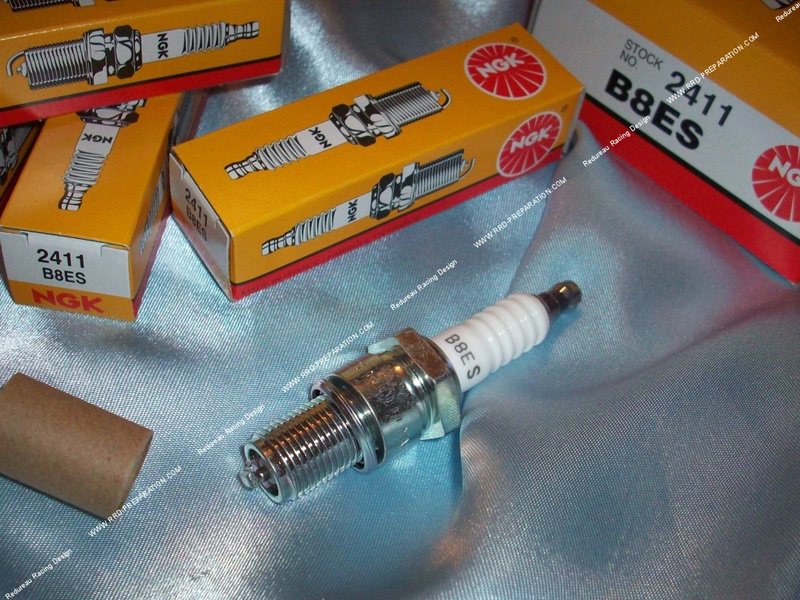 The B8ES candle NGK is a very solid candle original type in long base. Use during your running and your settings, we recommend average temperature in winter, it has the right temperature to make adjustments and grindings or rotate all the time your original engine or even pushed (kite). It is not made ​​for extreme performance. -Réservée Engines: origin has fairly powerful.